In this quick Motley Fool overview, we will describe this outstanding Stock Advisor (SA) service in great detail. Is Motley Fool really worth the money? What are the features that I should focus on? Will the service help me bring better financial decisions? These are some key questions that you may have, and with good reason. But, don’t worry, we will address all of them in the lines below and we will try to be as objective as possible. We will go over both the pros and the cons of this service so that you can get a great overview of the good as well as bad aspects of Motley Fool. 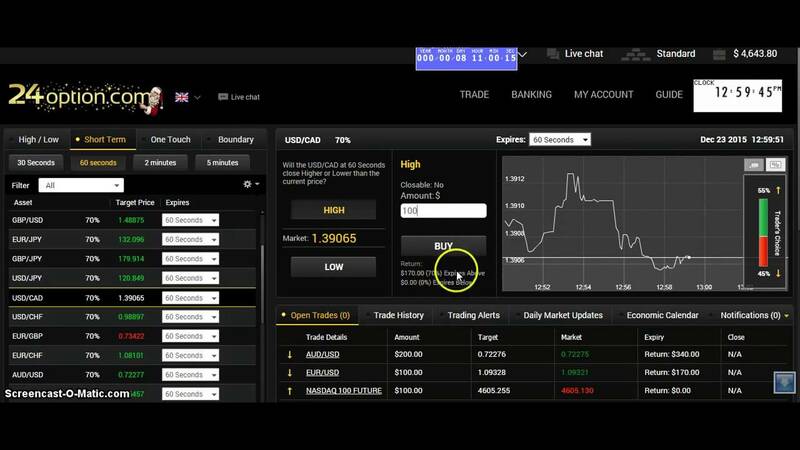 Day Trade Review stated that the service is a good value but we wanted to see for ourselves. 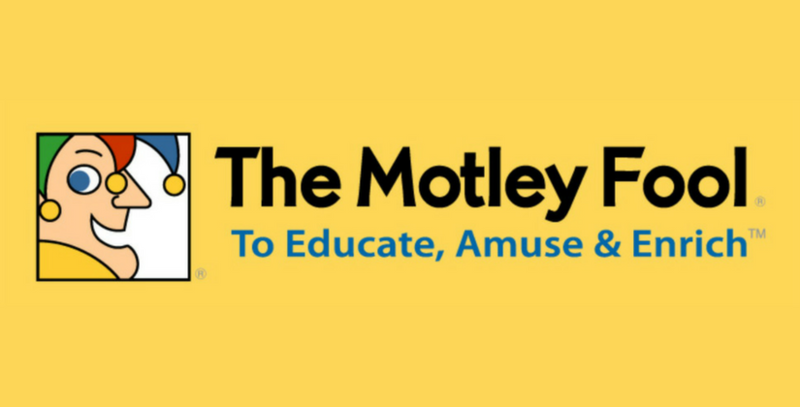 So, What Is Motley Fool All About? We’ve all heard something about Motley Fool before but some of us have no proper idea what you can expect from this service. Well, that’s not a problem at all! We will resolve this issue right now. In general, Motley Fool is a stock picking service that allows you to be completely independent (from a financial standpoint, of course). By using this service, our financial future will be completely in your hands and you won’t have to rely on anyone’s assistance. The company was founded by two brothers, Tom and David Gardner, back in 1993. The main goal of the Stock Advisor was to make the world a better place by informing people on how they can make better financial decisions in the long run. That mission has been quite successful so far and Motley Fool quickly became Stock Advisor’s flagship product. If we look at different reviews on the internet, we will see that many people claim that Motley Fool is the best stock picking service in the world. In some places, we can even find that they have an impressive 356% return ever since their foundation! But, is everything really that rosy? You will find out in the lines below. One thing that really stands out is that Motley Fool will give you regular stock recommendations each and every month. So, basically, we will never have to improvise and we will always have a guiding hand that will help you make the best possible financial decisions. But, how does that work in practice? Every month, we will get 12 stock recommendations and we will receive them via email. If for whatever reason nothing arrives, fear not, as the information will be published on their website either way. Every first and second Thursday of the month, you will get one stock recommendation. Furthermore, every third and fourth Thursday, we will get five recommendations. So, on a monthly basis, we can expect 12 stock recommendations, which is certainly a lot. Every Thursday is crucial, so we really need to pay attention here! The keynote is that every stock is well analyzed, so all we need to do is process the data and make the best decision at that point in time. And, whenever we feel uncertain, we can always check out the coverage page. It will provide everything you need for 100% complete financial independence. We can even watch a 1-minute presentation that sums everything up perfectly! Motley Fool can help you change your entire financial future (for the better, of course). 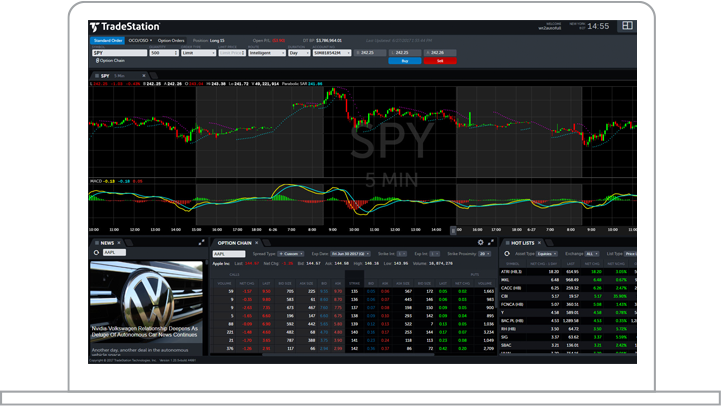 You won’t have to spend countless hours analyzing trends in the stock market each and every day, this service will do everything for you. All you really need is a subscription and you’re all set! What Can I Expect from Motley Fool? As a member of Stock Advisor, you will see all the best stocks that you can buy at every point in time. You can even see additional information if you need a better input on each of these offers. And, as a real icing on the cake, you will even get access to a special “Favorites” page that can track all stocks that you are currently interested in. One special feature that you should really look into is “Instant alerts”. This feature works in a similar way to notifications that you can see on social networks. Basically, whenever a huge event pops up, you will get an instant notification. The events that you should pay attention to are huge price changes, new buy alerts, and when is the right time to sell your assets. The last event is especially important and you should pay special attention to it. You will also get access to a dedicated community page. Once you’re there, you can easily join the discussion boards and discuss anything related to the service with other users. If you have any issues, feel free to post them publicly, and chances are someone will have the answer ready! Can You Trust Motley Fool? Believe it or not, many people are wondering whether the service is trustworthy enough. What’s the reason for that? Well, as always, some people can bash the service in public without an obvious reason. Others are malicious and they want to damage the reputation of the company. Of course, there are even people who may have solid reasons for not being satisfied with the service, but they just take everything much more seriously than they should. Anyway, regardless of these claims, we can confirm that Motley Fool is 100% trustworthy. They’re transparent, they have a very long tradition, and they even have their own fund — Motley Fool Global Opportunities Fund Investor Shares. So, anyone who says that Motley Fool is not trustworthy is not telling the truth. Can I Earn a Lot of Money with This Service? The answer is a resounding yes! If we use the service wisely, we can certainly earn a lot of money. Of course, we need to be careful and we need to have an overview of what we are doing. But, once that’s done, we can absolutely earn a fortune! Does Motley Fool Cover Any Penny Stocks? Sadly, Motley Fool doesn’t cover any penny stocks and that’s one of the rare downsides of the entire service. 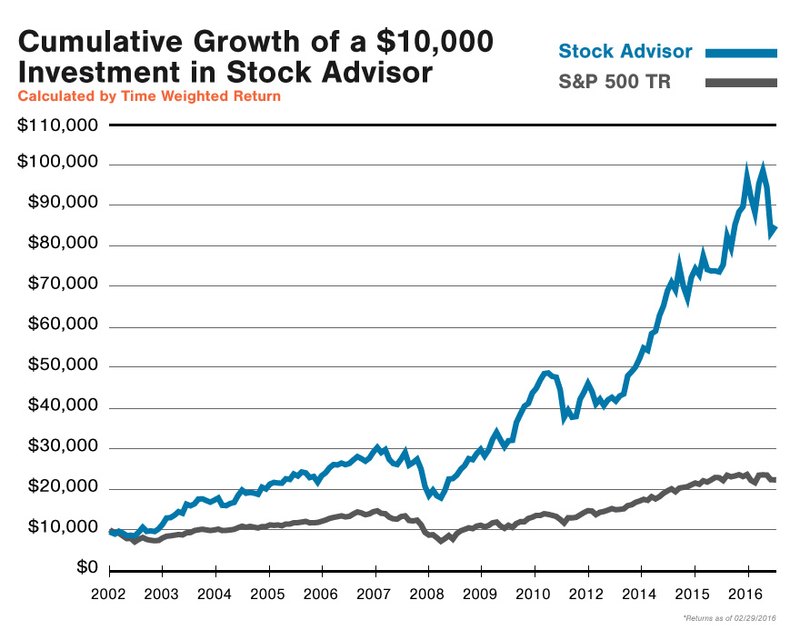 Motley Fool mainly focuses on blue-chip stocks whereas penny stocks are nowhere to be found. Now, it’s true that most big companies invest in blue chip stocks, but we believe that the service should support penny stocks as well. 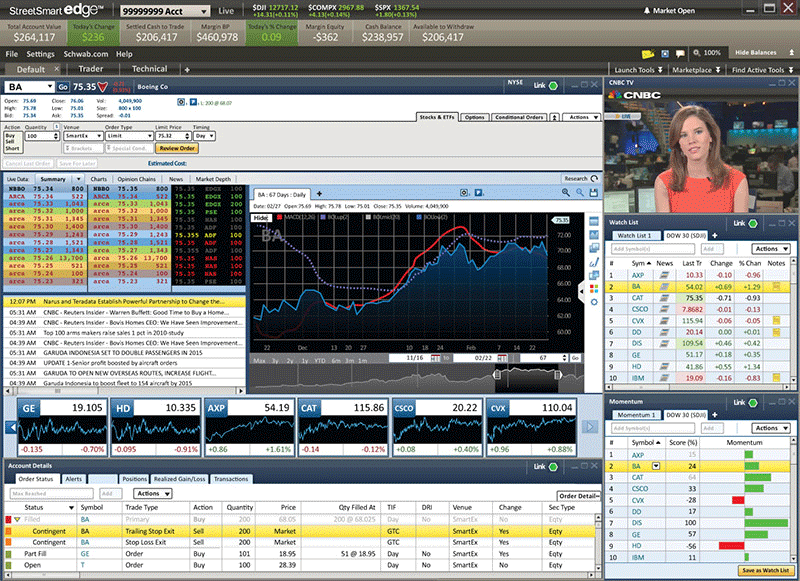 Hopefully, Motley Fool will add this feature in the near future! 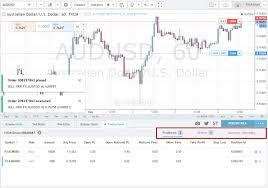 Technical analysis is narrowly connected with forecasts and analyses of stock prices in general. 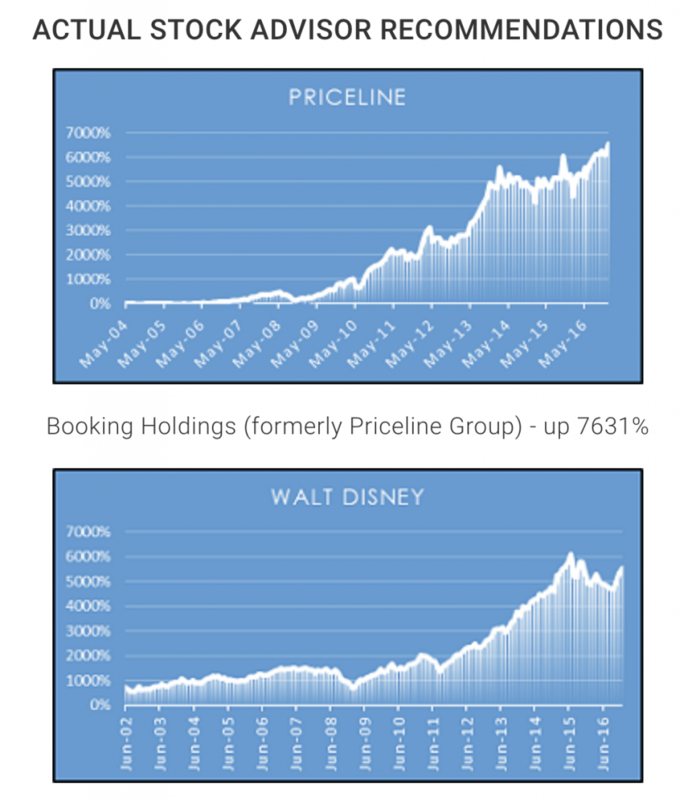 This type of analyses focuses on historical data like volumes and stock prices. Motley Fool provides in-depth fundamental analysis, but it doesn’t provide technical analysis by default. 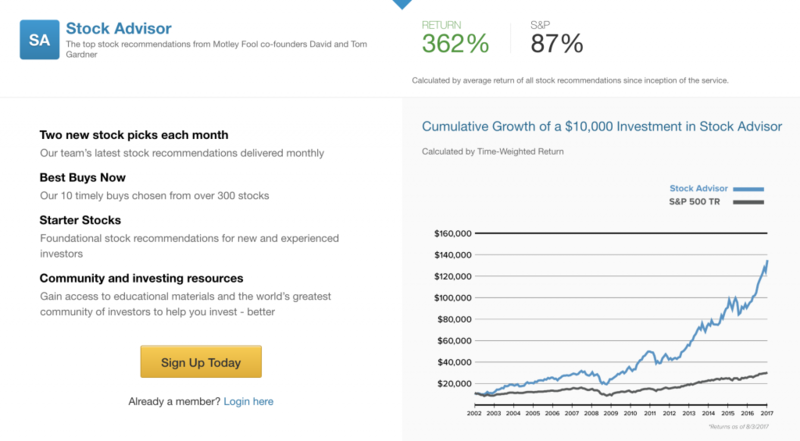 If you prefer fundamental analysis, Motley Fool will be a perfect service for you. Otherwise, you may want to check Fool’s recommendations on how you can perform technical analysis in a somewhat alternative way. Can Day Traders Benefit from Motley Fool as Well? 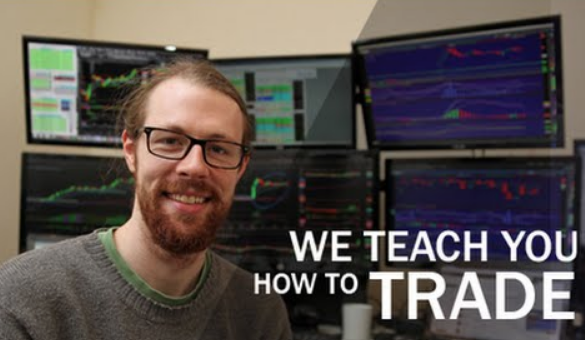 From our point of view, you will struggle a lot to become a successful day trader. 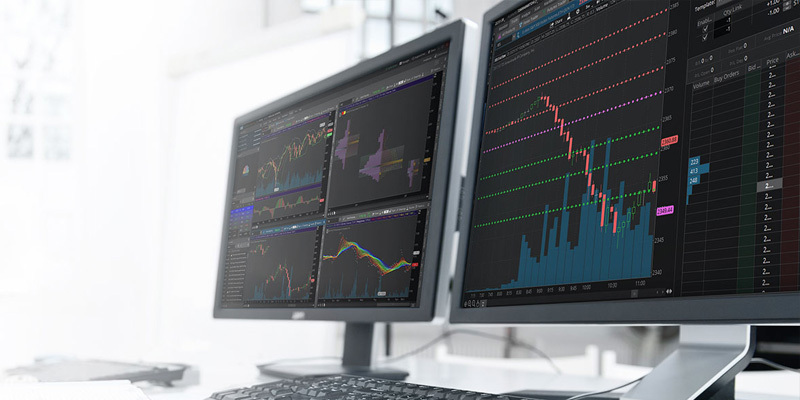 Buying and trading stocks on the exact same day is never an easy task and even the most experienced entrepreneurs can end up struggling a lot. With Motley Fool, we can certainly benefit from being a day trader but we will need to work hard every day to accomplish such a complex role. Our advice is to avoid being a day trader, if you can. We don’t need to be experts to have a bright financial future, we can rely on Motley Fool. This is undoubtedly one of the best stock picking services on the market and you should absolutely give it a try. As long as you are fully aware of its good sides and bad sides, you should have no issues whatsoever!